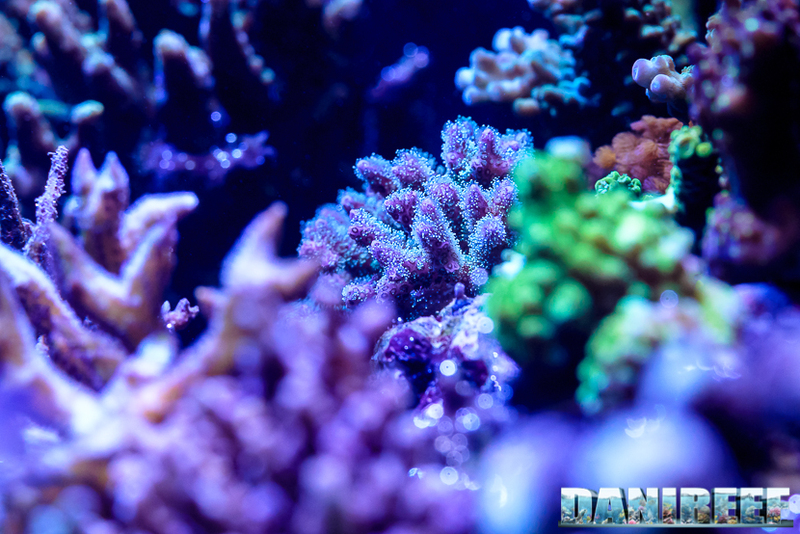 With so many fish in your tank, we would like to know your philosophy about the aquarium feeding, that we can assume will not be so parsimonious. 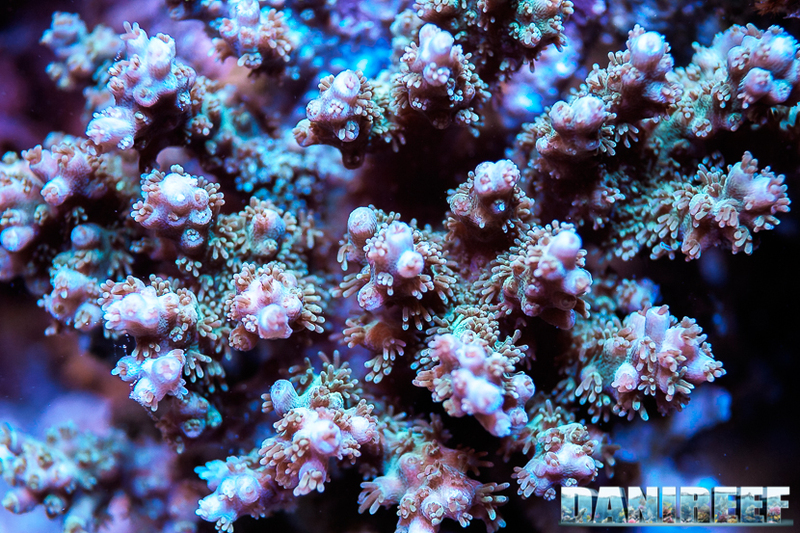 “Yes, you have right, I like to overfeeding fish and corals, another great teaching from another friend of mine, Davide Cecchini. When we are at home, me and my lady, we put a lot of food in the aquarium, more times a day. At least one time a week, we put also frozen food. 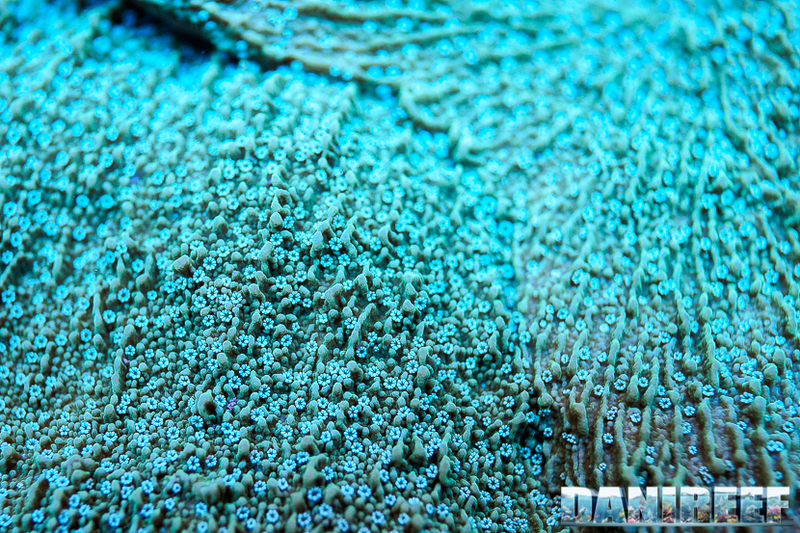 Before going to sleep, the last touch, 3 or 4 times a week a mixed of powder and amino for corals. 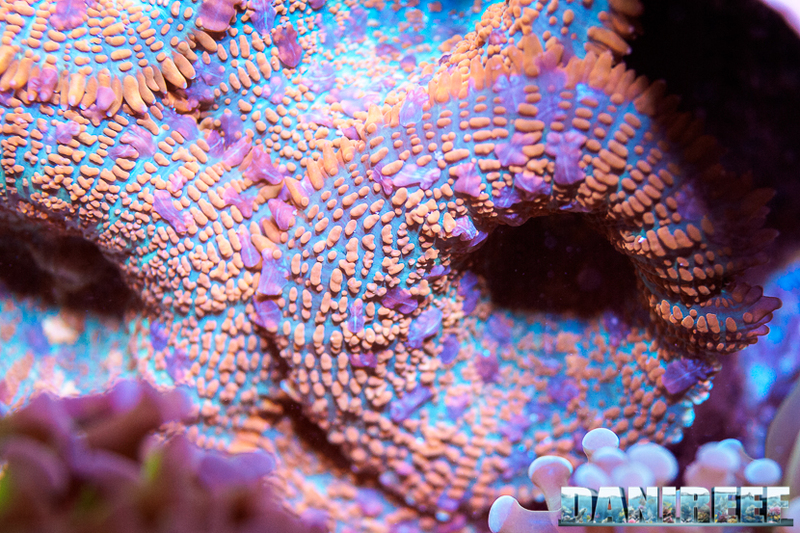 In my opinion I think to use a very full diet, varied, and that, for sure, it feeds all the aquarium system“. “I don’t use resins to remove phosphates, only if I really need, when the level of PO4 rises up over 0.2 ppm. 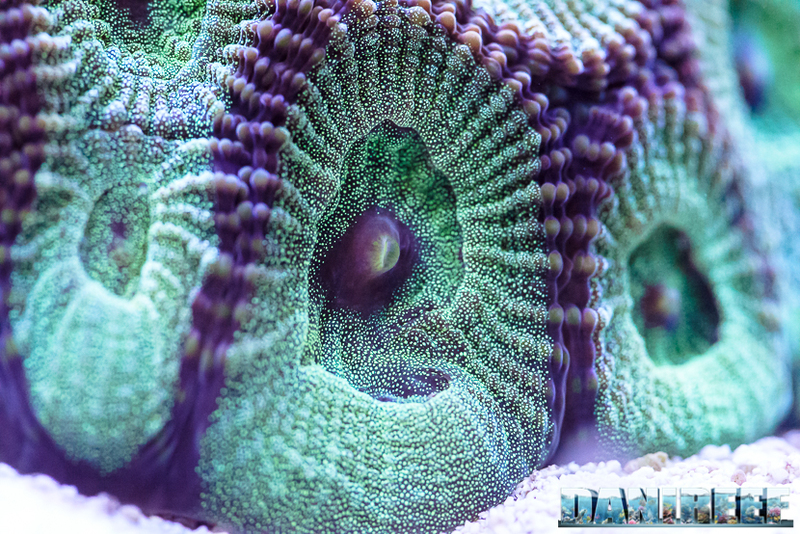 Because, as you know, over 0.3 ppm the ability of the corals to create calcareous skeleton begin to stop. And I think this, to not use resins, could be seen as strange, if someone see the organic level of my tank“. 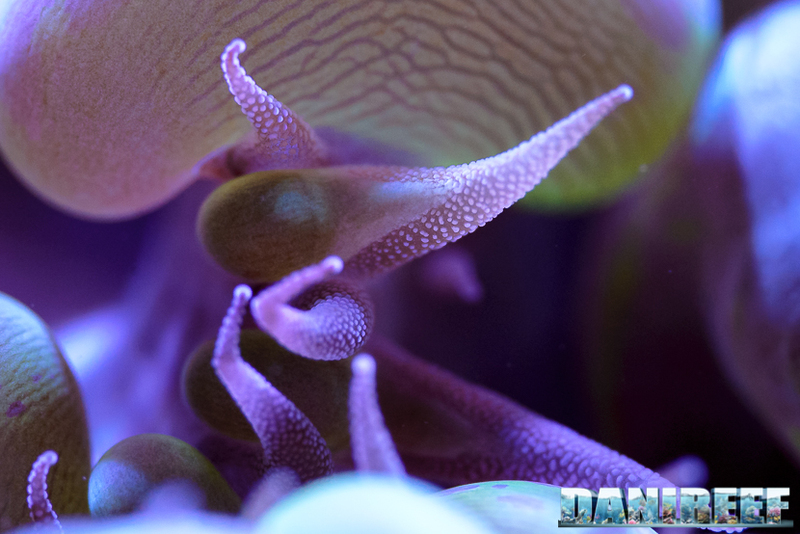 As we have just said in the first part of the article, we have to congratulate you for the results you achieved in your aquarium. 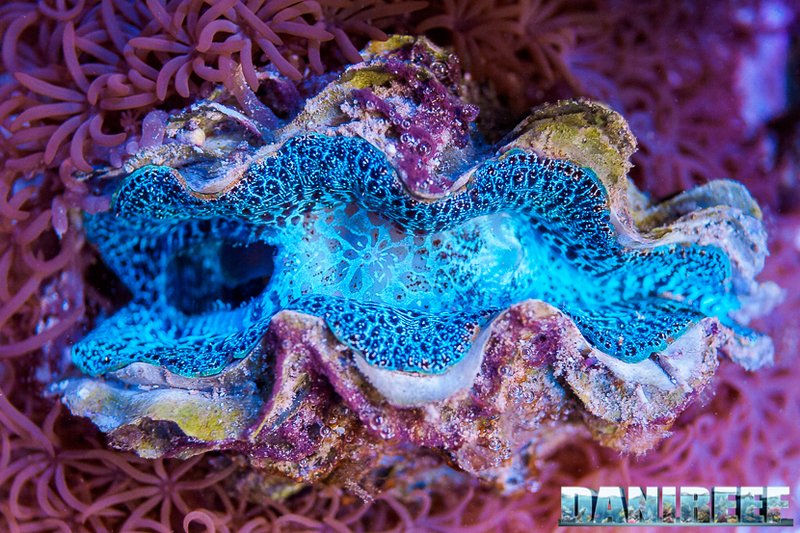 The animals, corals, are beautiful and in good wellness, yes, with your organic load we can’t pretend to have pastel colors, like zeovit method, but this type of aquarium is what we like more. 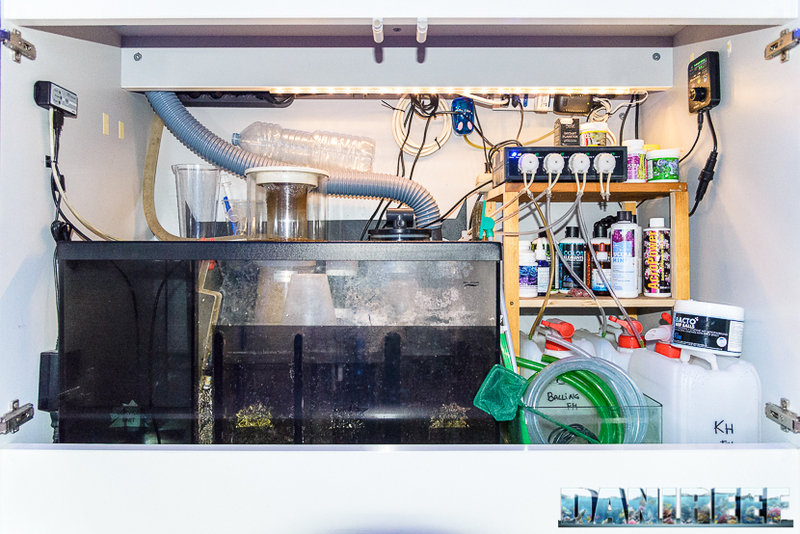 “I thank you so much for your compliments and I’ve to say I’m quite happy about my results, because I’ve created an aquarium that is the best in nothing, but it’s so live, and as the aquarists as the normal people can love this system. Anyway I’m not ever satisfied, so I follow the rules, but I’m ever ready to break them to explore a new approach”. 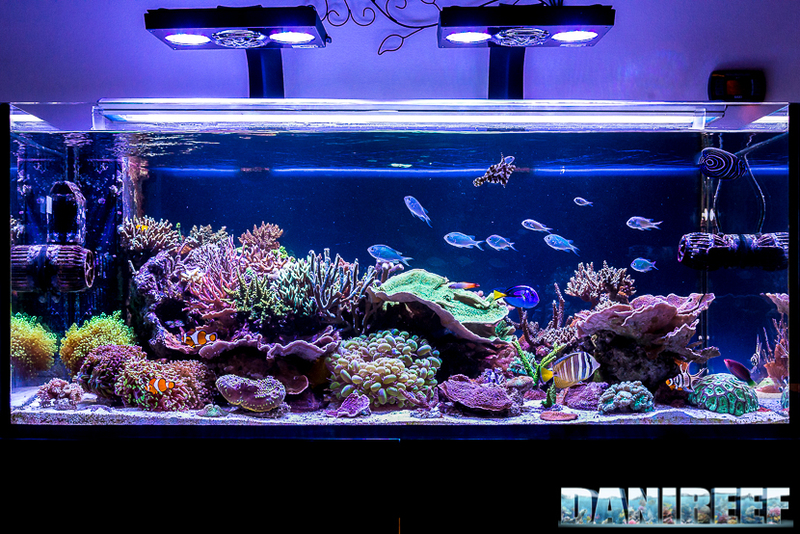 “I’m also very happy when a friend of mine comes to see my aquarium and we have the big opportunity to talking over. So also today, while you took pictures, I had so many ideas to improve the aquarium, ideas that from inside were impossible to come to mind. Like the one about the return pump for example“. “I think that to succeed in this hobby you have to have patience, study, humility and comparison with others. 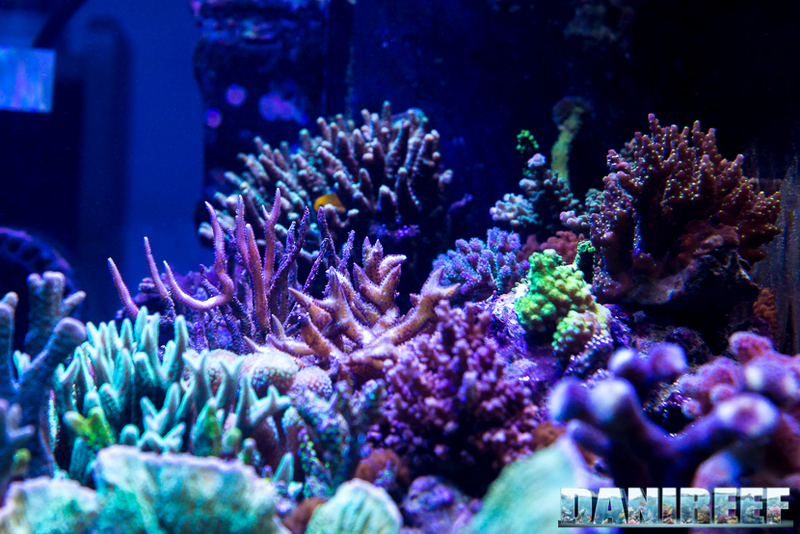 My aquarium is grown up when I left it untouched, and not in the moments I put my hands inside it. Think about this approach”. 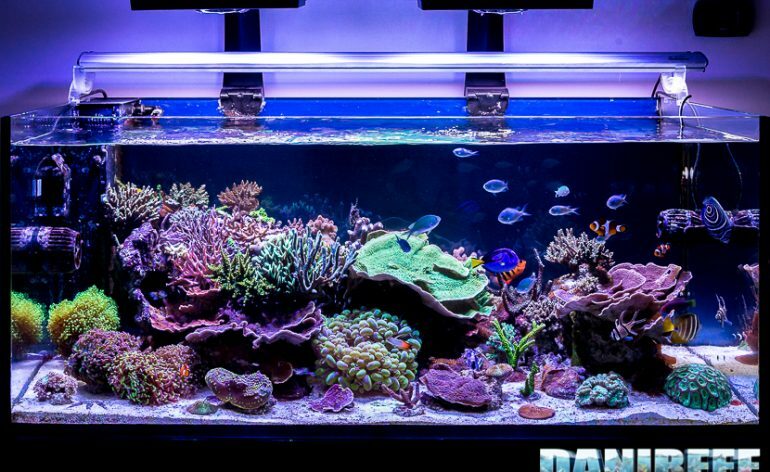 “And we can’t go down in front of aquarium, because the problems are always behind the corner, but the beauty of this hobby is the satisfaction to pass over them and to solve them“. “We need to keep in mind that inside those glasses there an animal, it doesn’t woof, it doesn’t mewl, but it’s live, and it grows or it suffers. And always for our fault, in the good and in the bad”. “This is my tank and my short history. I need, above all, to thank Isabella, that helps me ever and gives the name to every fish, really. To Danilo (aka DaniReef) teacher and friend, always ready to help. To all friends from MagnaRomagna (More on that here). And to my closest friends, Cecco, Ivan, Max and Rik”. “Last but not least, a big thanks for Dani and for all the job done today. It’s so great to be part of this world!“. Hey Lollo, don’t take our words. We have to thank you about this beautiful aquarium. A system that instills harmony only watching. And I have to admit, there is no noise from the tank. 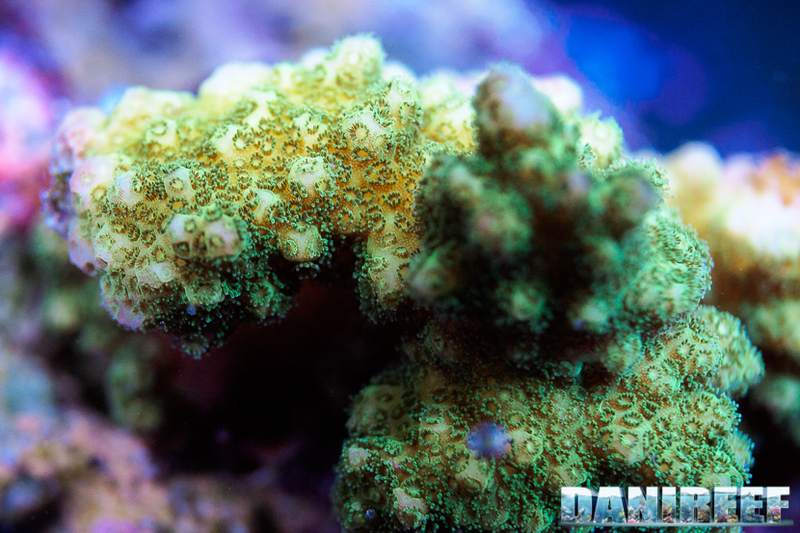 A corner of reef at home. A dream for all of us. The last pictures of our reportage with the picture of the sump.